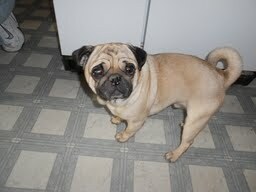 Cesar is a 5 year old owner surrender who is just as sweet and cute as can be! He loves to be around other dogs and is doing great in his foster home. We look forward to an update from them soon!